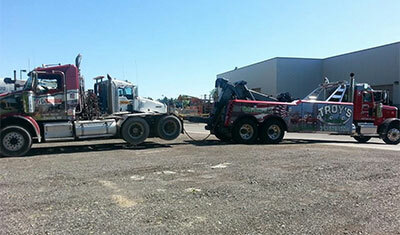 Established in 1996, Troy’s Towing is fast and reliable, offering a personal touch with all the jobs we undertake. We’ve built an excellent reputation over the years, resulting from our on-going commitment to complete customer satisfaction! Because we understand that breakdowns and accidents can be extremely stressful, we strive to do everything we can to minimize the disruption of unforeseen roadside circumstances on our clients. We’re open, honest, and we’ll do our best to keep your wait time to a minimum!